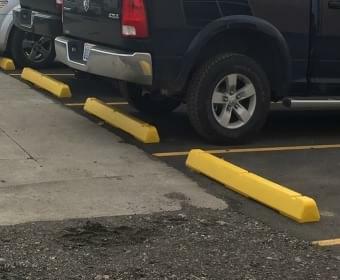 SOLVED. 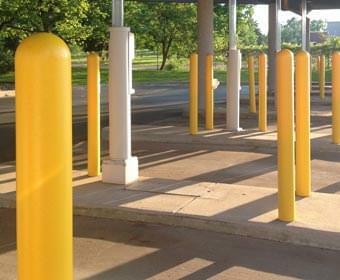 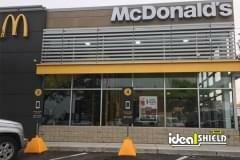 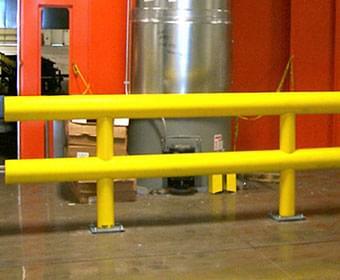 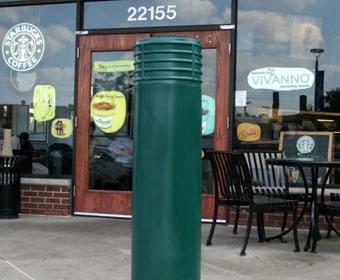 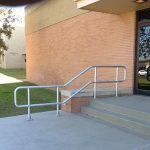 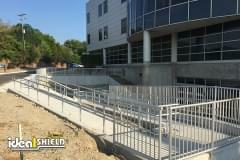 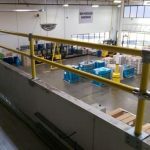 Enhance any facility’s safety with Ideal Shield safety guardrail. 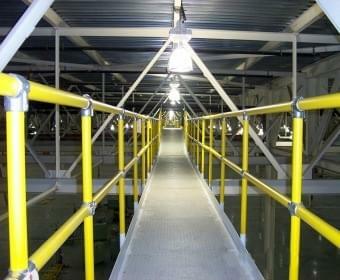 Maintenance-free design eliminates the need to paint and is resistant to water, weather, and chemicals. 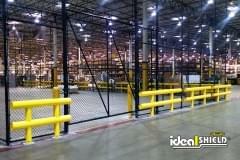 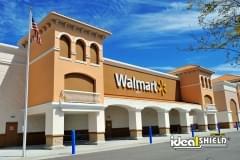 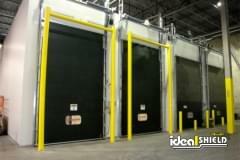 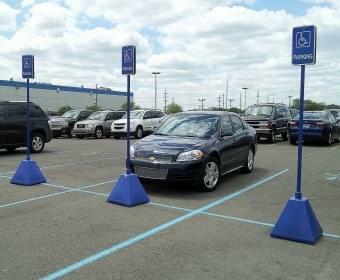 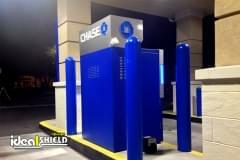 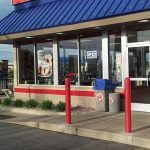 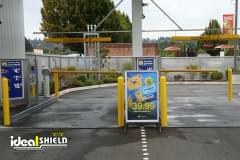 To view all of Ideal Shield’s guardrail and guarding products, please click here.